This updated beauty won't last long. Beautiful solid surface floors throughout the main level. The kitchen boasts beautiful white cabinets and granite countertops. 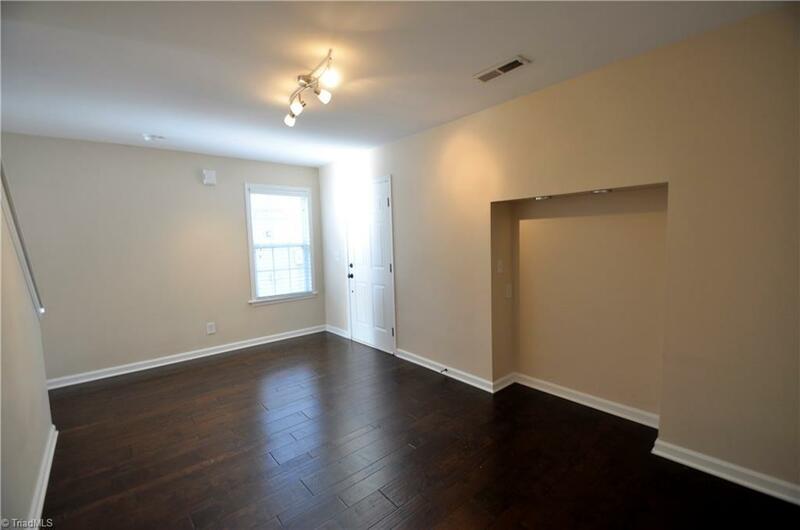 Great floorpan that feels much larger than the square footage suggests. New carpet throughout the upstairs. Come see for yourself. Best price in Brightwood Farms!